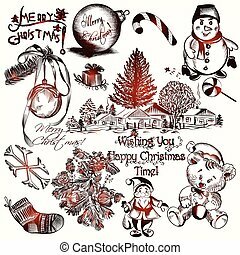 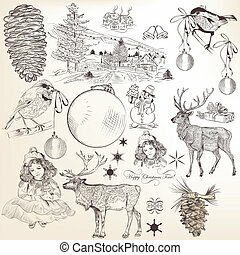 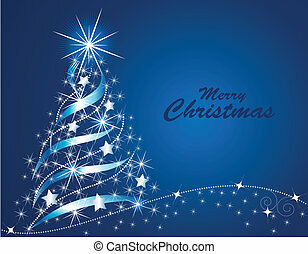 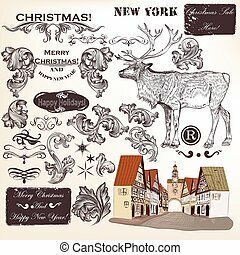 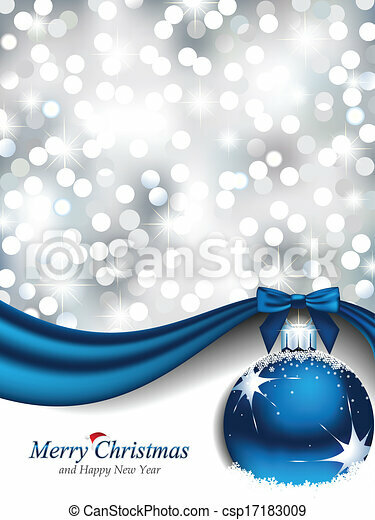 Vector illustration of an elegant christmas design. 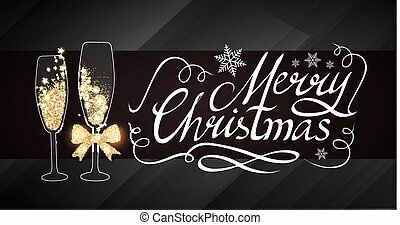 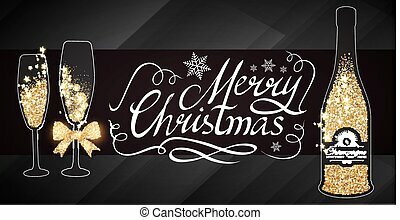 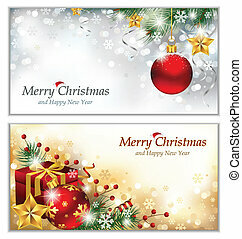 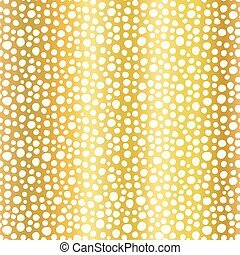 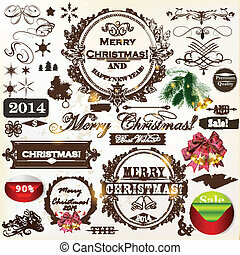 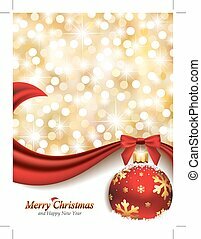 Christmas Design Template with Champagne Glasses, Gold Effects, Stars and Flash light. 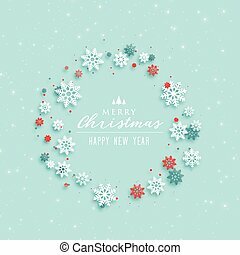 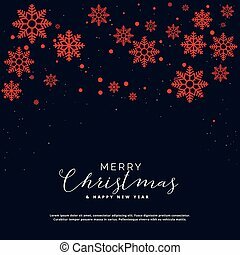 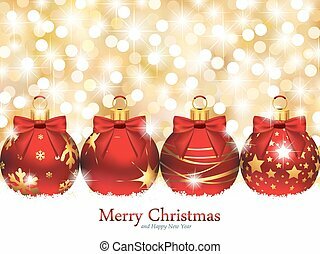 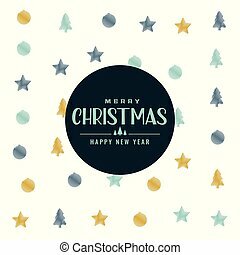 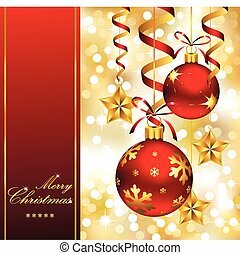 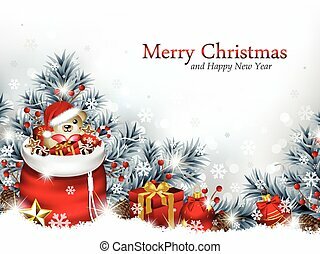 Vector illustration of an elegant abstract Christmas background with red ribbon, bow, ornament with snowflakes and space for text. 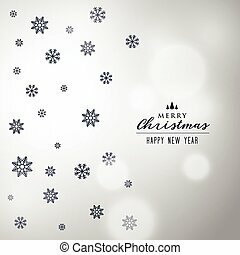 Vector illustration representing four Christmas ornaments laying in the snow in front of defocused lights. 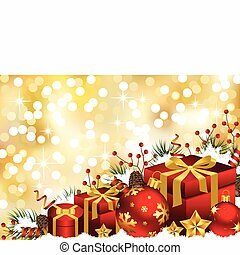 Christmas design with gift boxes, stars and ornaments, in front of defocused light. 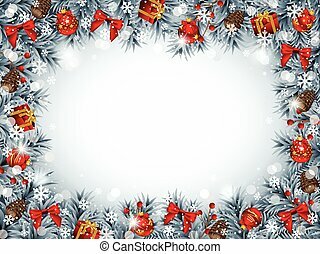 Vector illustration representing Christmas design, composed of streamers, hanging stars and ornaments, in front of defocused light. 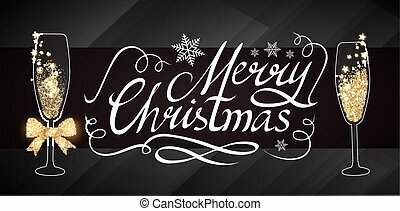 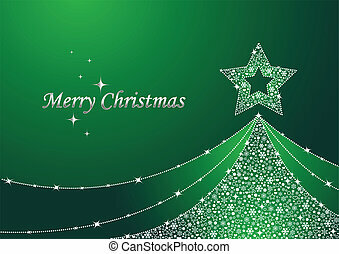 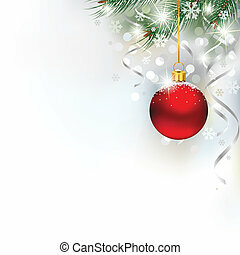 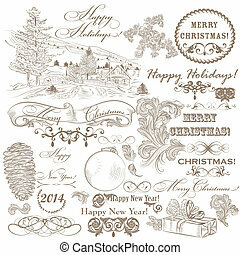 Vector illustration of a blurred fantasy Christmas design with space for text. 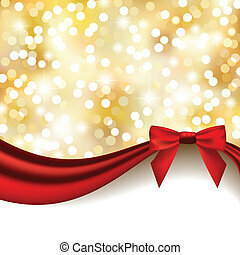 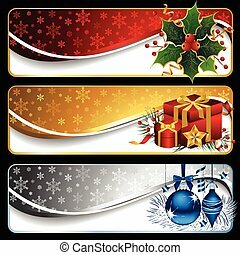 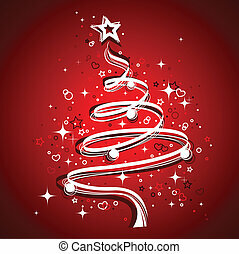 Vector illustration of an elegant background with sparkling lights and silky red ribbon with bow. 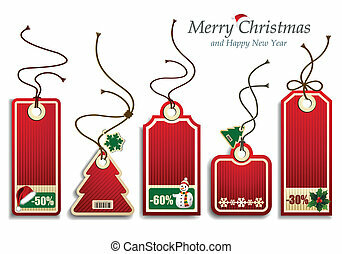 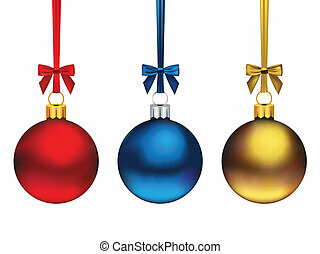 Three cute hanging Christmas ornaments in diferent colors, isolated on white.